Miguel and Luisa Gomez, along with their two sons, Rubin and Miguel, moved to Utah from Colombia 19 years ago. Originally involved in real estate, the family “fell into” the fast-casual restaurant business recently, opening Yoyis Mexican Grill at 1270 S. 1100 East, Salt Lake City. The family already enjoyed cooking together, and on a recent visit to Yoyis — a Spanish nickname or term of endearment — they were all in the kitchen. 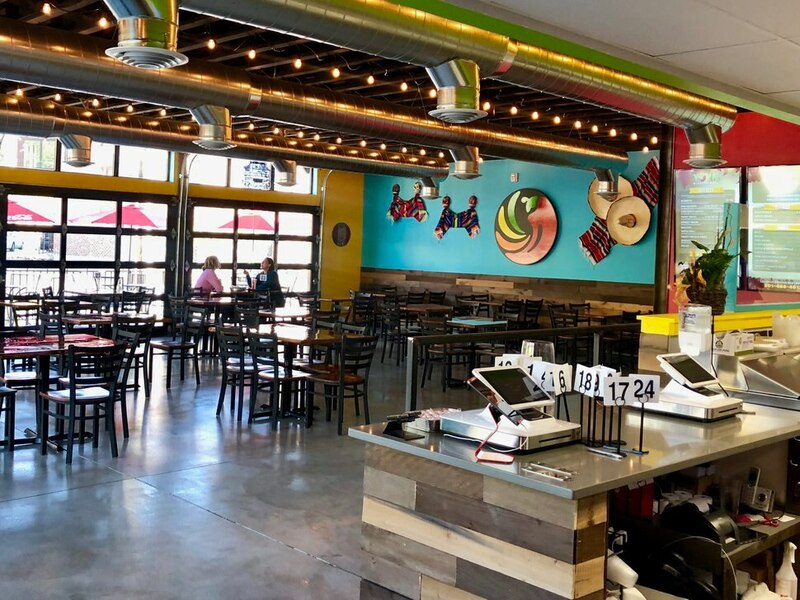 Yoyis is reminiscent of other fast-casual eateries such as Café Rio and Costa Vida, in that guests order at the counter and watch as employees move down the assembly line, preparing their street-style tacos, burritos and enchiladas. 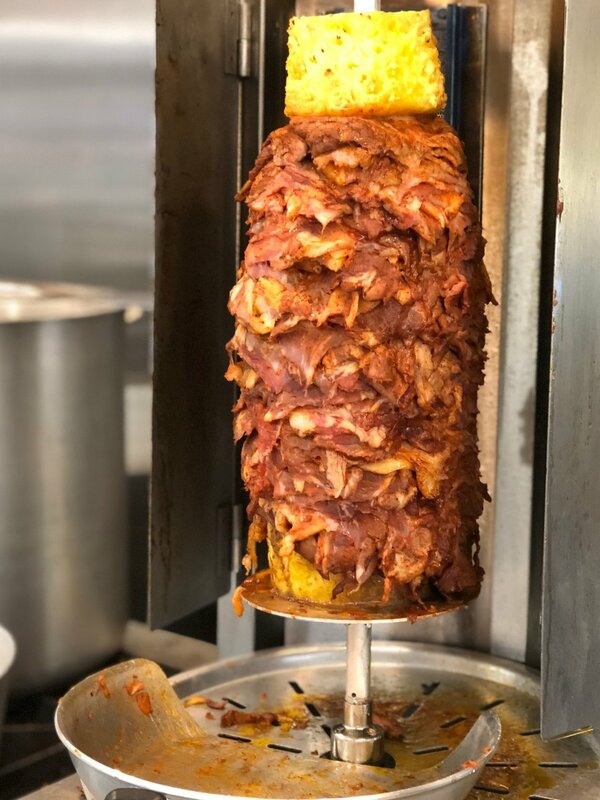 But, according to Gomez, Yoyis has something different: al pastor, which is pork, slow cooked — with pineapple — on a rotating spit. Customers can see the the cylinder-shaped meat when they stand at the counter to order. (Brodi Ashton | For the Salt Lake Tribune) Yoyis Mexican Grill in Salt Lake City specializes in al pastor, pork, slow cooked with pineapple, on a rotating spit. The restaurant has other protein choices, including shredded and grilled chicken, shredded beef and steak. There also are vegetarian options. Tacos range from $1.89 to $3.75 each, all other entrées are $9 or less and come with rice and beans. Yoyis opened in late October, across the street from Hub and Spoke Diner and next door to Liberty Heights Fresh Market. “The neighborhood has been very welcoming,” Rubin Gomez said, noting that the restaurant was originally going to be called Taco ’bout Burritos. But neighbors nixed that, because it was confusing. Yoyis Mexican Restaurant • 1270 S. 1100 East, Salt Lake City; (801) 828-8757 or https://www.facebook.com/YoyisMexican; Open daily, 11 a.m. to 9 p.m.